It's been a good week. I am enjoying my 365 Project. 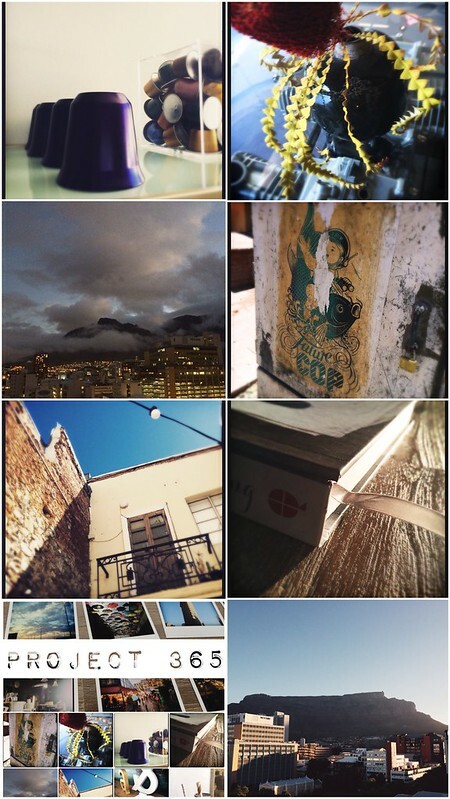 Busy with work, enjoying the warm weather in Cape Town and have hopelessly failed at my let's- do-the -blogging -thing -again endeavour. I should mention that I have some internet connection problems, hence my plan got sidetracked. Still I have hope.